Les Dames d'Escoffier - Fig Day! +$4/local Rosé wine; Other wines available at regular price. No corkage if you bring your own wine! Only Two Spots Left for Lunch! A summer tour and lunch! We will first tour the USDA National Clonal Germplasm Repository and its work by Dr. John Preece, Research Leader, National Clonal Germplasm Repository, Tree Fruit & Nuts Crops and Grapes. Next a ride through the groves of 100 fig trees and sample more than 40 varieties. 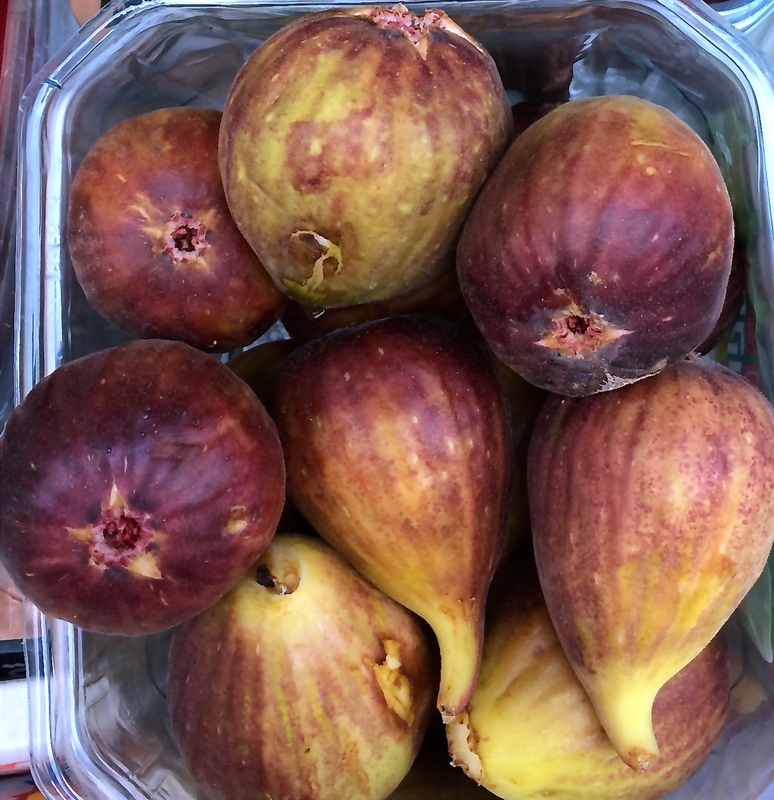 Lunch will conclude the day in downtown Winters at Preserve with a menu of figs, regional cheeses, figs in preserves, salad, glazed estate pork and a dessert of fig sampler with panna cotta, pan forte and chocolate. Exact location on grounds of Germplasm Respository in Winters will be sent to attendees. We will meet at 9:45 a.m. in Winters.